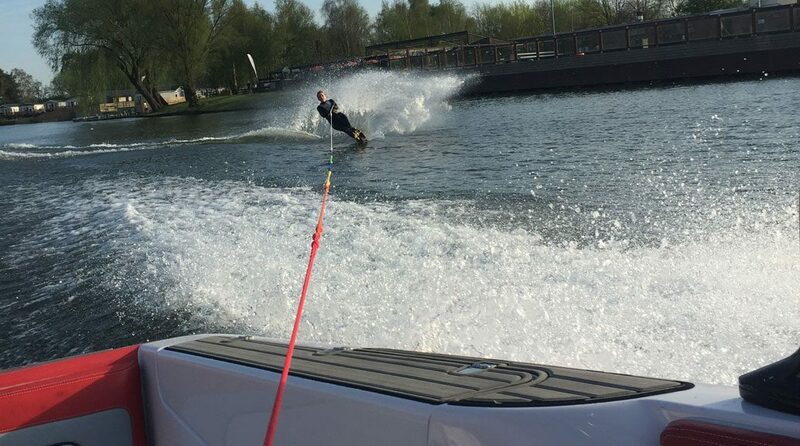 If you are involved with water sports it generally means you will need a wetsuit at some point. This however is seen as a daunting prospect with the wide variety of wetsuit types available. 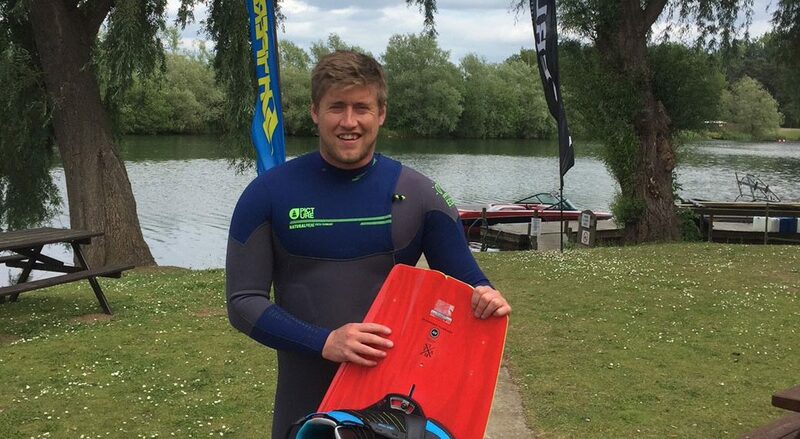 Whether you fancy a dip during the brisk winter months or the height of summer, this guide will give you all the information needed to match your needs to that perfect wetsuit. 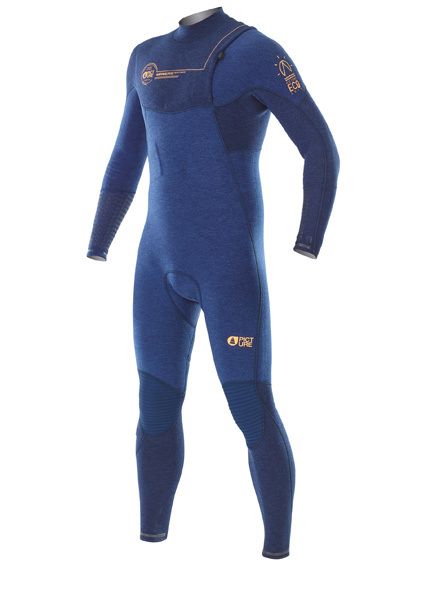 Wetsuits provide a perfect blend of thermal insulation, abrasion resistance and buoyancy through the use of numerous high tech materials developed by companies such as O’Neill. One such material to hit the market by storm was O’Neill’s Techno Butter technology which is now 20% lighter and 30% less absorbent than traditional wetsuits. But many ask the question how do wetsuits really work? In water your body looses heat up to 25 times faster than in air so getting the right insulation is important. It’s the air trapped inside the neoprene itself which creates an insulator against the cold, and the more air you can pack in the warmer the suit will be. To ensure ‘the warmth’ is not flushed out by any cold water, its crucial the wetsuit fits correctly, so please follow our size guide or give us a call and speak to an experienced member of staff. Or pop in! A full wetsuit sometimes known as a ‘steamer’ suit covers your whole body and provides a high level of protection. It is available as a summer or winter suit with varying thicknesses from 3/2mm for highly active sports all the way to 7mm which incorporates a hood suitable for cold water scuba diving. O’Neill Hyperfreak is a full wetsuit with 3mm and 2mm neoprene. 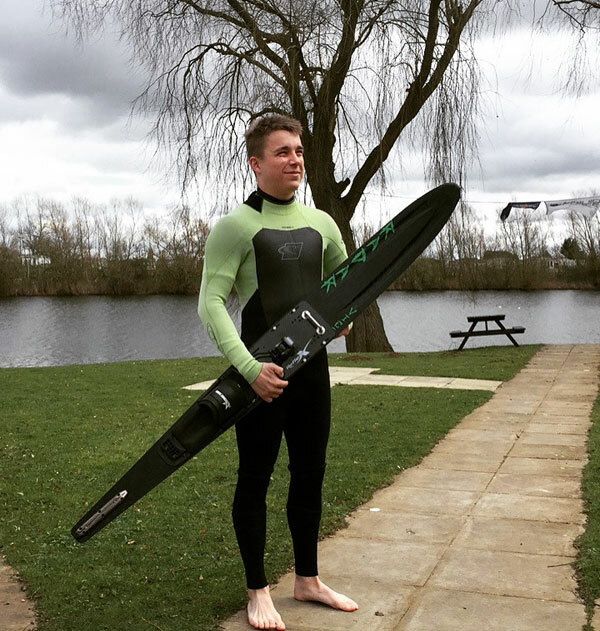 Do you find your paddling is affected with full wetsuits? Short arm steamers have been designed to still provide warmth and protection for your torso and legs but helps increase flexibility with thinner neoprene and strategic paddle zones when kayaking and SUPing. A spring/shorty wetsuit either has full length arms and short legs or short arms and short legs. This design gives much more flexibility and movement generally used when body boarding or surfing when torso protection is important but it’s too warm for a full suit. O’Neill Reactor is a women’s shorty wetsuit made from 2mm reprehend. This bib style suit features no sleeves and short legs which gives your core warmth with the increased upper body flexibility key for highly active upper body sports during warmer summer months such as rowing and SUPing. This again is a bib style suit with no sleeves but gives added warmth and protection through full length legs. This is perfect for the warmer months and highly active upper body sports such as competitive sailing, where bumps and abrasion from the boat hull and trapeze harness is a regular occurrence. Generally made from a thinner neoprene so not to reduce flexibility, a wetsuit top/vest is perfect for extra protection and thermal insulation to be worn over swimwear when a normal rash guard is not enough. A wetsuit top/vest ranges from 0.5-1.5mm thick. Made from a thinner neoprene wetsuit shorts are perfect for those situations when you want little warmth but added protection for your upper legs, great when combined with a rash vest and buoyancy aid. Neoprene Dry Suit – Similar to semi dry suits but with higher grade more robust water tight seals, with base layers worn for added warmth on longer dives. Membrane Dry Suit – Constructed with layered waterproof materials i.e. nylon or rubber and unlike a neoprene dry suit does not provide any insulation or floatation so thick base layers must be worn. Now you know what you are looking for why not visit our shop!